What's up Anthony. I'm feeling hungry. Layoffs at Munchery as food delivery industry struggles San Francisco food delivery service Munchery recently laid off 30 employees, a move that new CEO James Beriker said was necessary to streamline its operations. 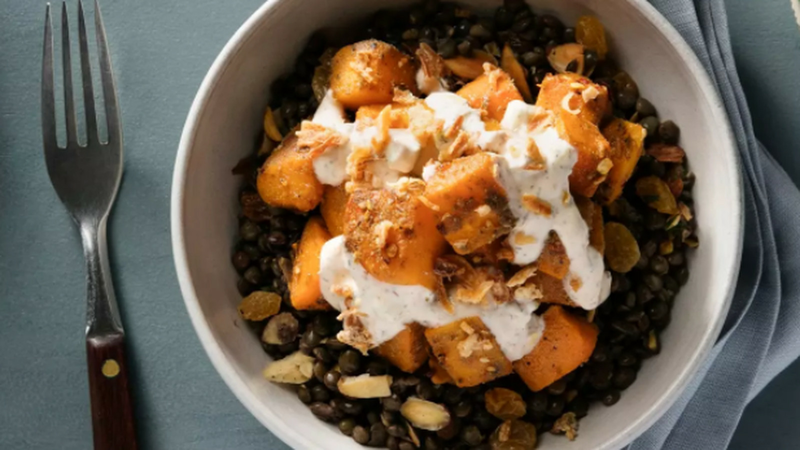 SpoonRocket informed its investors it’s shutting down its on-demand pre-made meal delivery service after failing to raise the necessary capital to continue operations. On average, the restaurant-in-an-app lost money on each meal in 2015. Postmates Inc. said it raised $140 million in a new funding round that failed to boost its valuation, reflecting investor ambivalence toward the once-hot on-demand delivery sector. 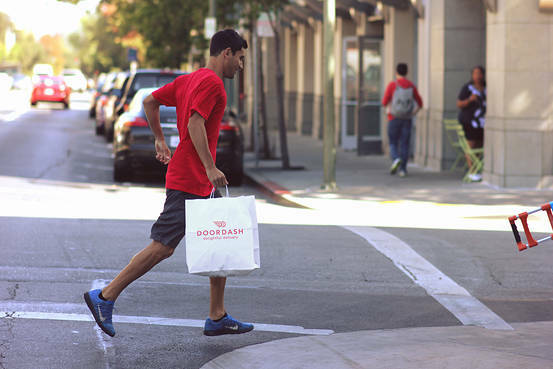 DoorDash said Tuesday it raised $127 million in its latest funding round primarily from existing investors, the latest sign of the delivery startup's struggle to secure a slug of capital. What did DoorDash do with all the 💰? We should place an order. What is the "Selection Fee"? That's not very helpful. I'm still not quite sure what this is or why I'm being charged. Are you sure they can't make money? Let's do the math for an average New York City delivery. So let's clarify. The food cost goes to the restaurant, the Delivery Fee goes to the courier and the Selection Fee goes to DoorDash, right? That's right, so DoorDash nets about $3 per order on a good day. But let's not forget all those promo codes these companies give out. 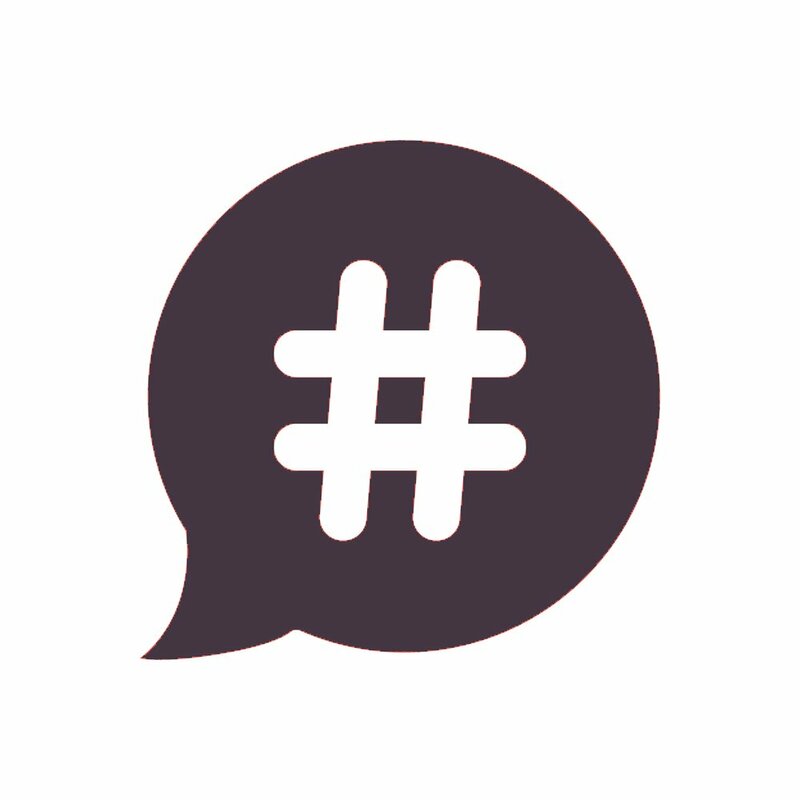 What is the average promo code worth? About $5 is what I last heard, albeit limited to first time customers. How many customers acquired with a promo code are coming back for more? When housecleaning startup Homejoy shut down last Friday, cofounder and CEO Adora Cheung said that four lawsuits pending against the company were a "deciding factor." But former employees and industry sources say the company was bleeding money because it couldn't hold onto repeat customers. They are losing money on every order even before we account for fixed costs. Clearly this is a terrible business. Why do so many of these companies exist? I think smartphones and mobile payment processing has opened to the door to these new "distributed" business models to flourish. Companies can now quickly mobilize hundreds of workers and partners directly through apps. The smartphone was definitely the catalyst. What's more, the venture capital firms funding these companies (and almost all of them are VC-backed) totally buy into the pitch: everyone eats, everyone likes ordering food, why not combine a natural human need with the convenience of the smartphone? These companies have shown that they can gain customer awareness and grow quickly. Venture capital funds have a lot of money they need to invest and they need to show hockey-stick growth on their investments 📈 . Why not have the few winners in your portfolio pour money into marketing to juice the numbers? 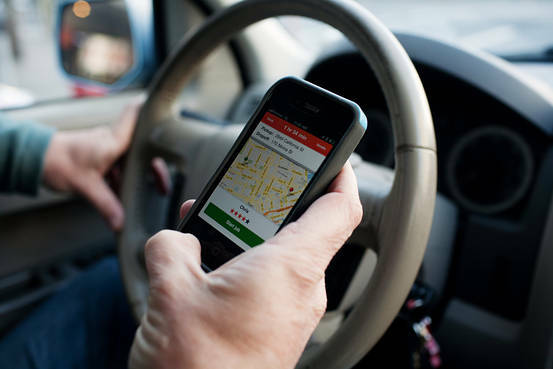 A DoorDash training video obtained by Business Insider shows DoorDash telling Dashers to follow certain practices that could mislead businesses and customers. 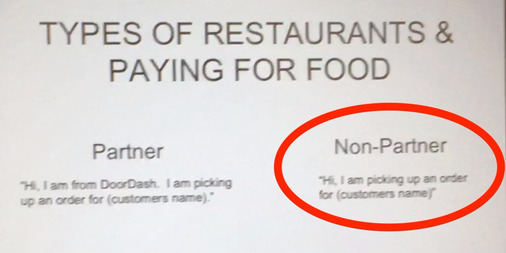 One Italian deli owner who does not partner with DoorDash complained to Eater that the startup was adding a few extra dollars to every menu item. One of his $15 paninis, for example, was listed at $21.95 on DoorDash. Between mysterious "Service Fees" and randomly marked-up items, I'd say that people need to be super careful when ordering through one of these startups. So the restaurant's prices are artificially inflated, making your food more expensive, the restaurant look bad, and zero additional revenue for the owner. This isn't a great deal for anyone but DoorDash. There is a cost to this convenience. In this case, it comes in the form of several vague service fees tacked on to the bottom of your bill. If you want to save a buck, the best thing you can do to make sure everyone is paid is pick up the stupid phone and call the goddamn restaurant.